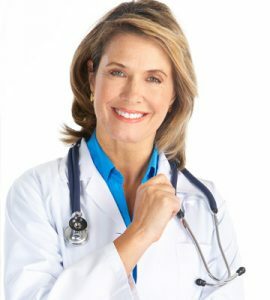 This storage information is for the home use of testosterone cypionate injections for the treatment of Low T.
The following testosterone cypionate store information will result in the safe use of this hormone replacement therapy, as well as ensuring that the medication is kept out of reach of children and pets. Testosterone cypionate injections are fragile and should be handled carefully at all times. 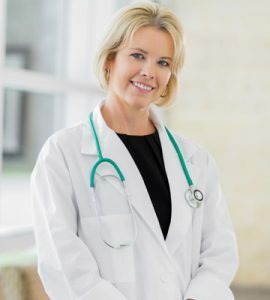 Do not use testosterone cypionate without a doctor’s prescription as it could result in the raising of testosterone levels higher than the body can tolerate, which could cause adverse side effects and health reactions. If any of the above supplies are missing from the shipment, contact the hormone clinic at once before proceeding with the first injection. Following these testosterone cypionate storage guidelines will lead to the safe treatment of Low T.
It is rare for testosterone cypionate to separate, so these steps should not be necessary before each use. 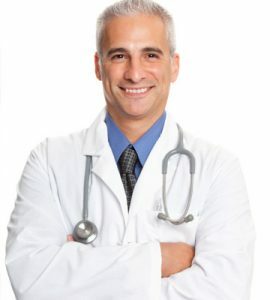 For additional information about testosterone cypionate storage or use, or to speak with a hormone specialist about testosterone replacement therapy, please contact HT Medical Center for a no cost consultation.